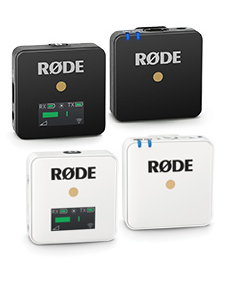 April 9th, 2018: Just in time for NAB, Australian pro audio powerhouse, RØDE Microphones, is proud to announce its first broadcast-grade, 360-degree surround sound capture microphone and flagship product of a new brand in the RØDE family. 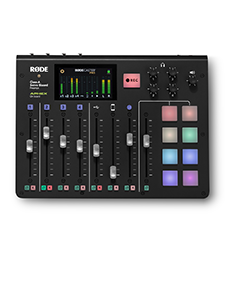 The first product for the SoundField By RØDE family is a marriage of SoundField’s pristine ambisonic recording technology, and RØDE’s commitment to audio excellence accessible by all creators. Completely designed and made in Australia at RØDE’s Sydney campus, the NT-SF1 is a triumph of innovation and manufacturing quality. 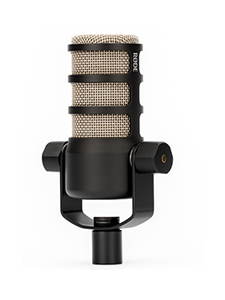 Featuring four of RØDE’s all-new, ultra-quiet ½-inch TF45C capsules in tetrahedral array, the NT-SF1 produces natural, transparent four channel A-format recordings which can be transformed and manipulated in B-Format, courtesy of the soon-to-be-released SoundField by RØDE plugin. And the sound? The NT-SF1 offers startling spatial accuracy, coupled with a natural transparency. Due to release soon in 2018, the SoundField By RØDE NT-SF1 will democratise one of the last bastions of high-end recording the way RØDE has always done: with precision, price and unbeatable after-sales service. Visit www.rode.com/nt-sf1 for more information.